LAPTOP WIZARD (David Bale- Pandora’s Sin) recorded his Maiden win with an all the way victory after leading from box 4. The Enzo Crudeli trained youngster, who turns 2 years of age in April, shot out of the boxes and then with trouble behind him scored by 9 lengths in 30.48 at his 4th career start. LEVIATHAM (Mogambo- Starlight Acacia) recorded back to win for new trainer Shayne Williams after leading from box 1. 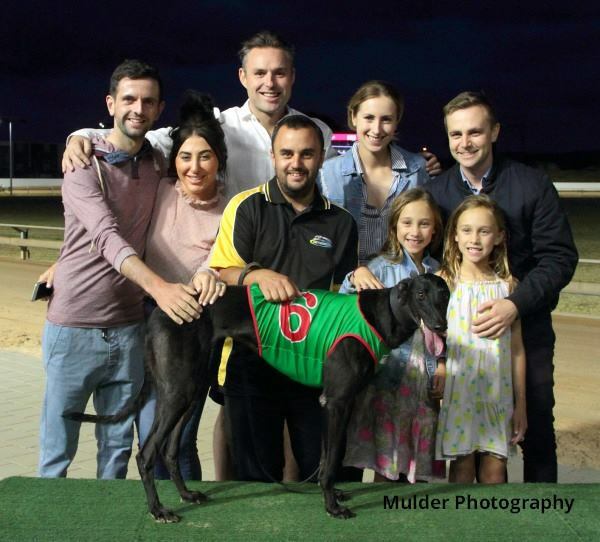 The lightly raced black dog has now won 4 times from 7 starts and recorded a PB 21.88 in defeating Mundi Marks by 4 lengths. INCREDIBLE HERO (Barcia Bale- Onya Nine Wonwon) jumped well from box 2 and held his running into the first corner before drawing away from his rivals and winning by 2 lengths over Willie Gundi in 30.09. 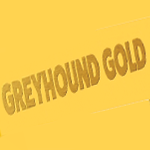 The Frances Farrell trained dog has now won twice in 10 starts and has been placed on another 5 occasions. 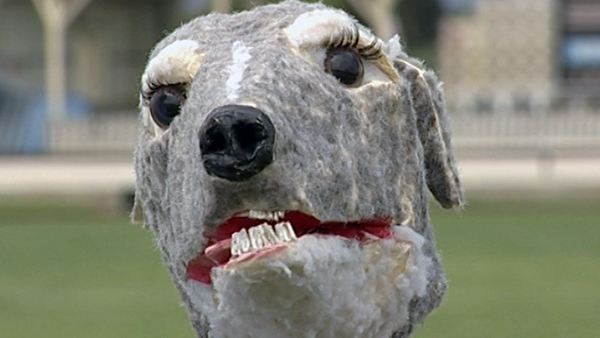 Over a decade ago a grumpy greyhound known as The Knocker made his television debut on our weekly web series ‘Grey Matters’. The Knocker quickly developed a fearless reputation for his accuracy, often putting the knock on some of the industry’s best competitors of the time. Word on the street is The Knocker is still kicking, and despite looking a little worse for wear, actually shares an office with our Racing Manager Dennis O’Brien. Today we look back at some classic performances by The Knocker and his loyal sidekick, Grey Matters host Ryan Levitzke.